Team Mark V since 2008!  Welcome to the Official Reddit Halo Spartan Company! If you wish to join, please include a link to your Reddit profile. Requests without said link will be automatically rejected. If we are at the maximum of 100 members, your request will not be answered, so please only apply if we're not full. Any inactive accounts will be removed from the company at moderator discretion. Please send us a message if extenuating circumstances will prevent you from playing for a while. RedditHalo is a farm- and exploit-free Company. Please bring suspected actions violating this policy to the attention of the moderators. Reddit Halo is the subsection of reddit.com dedicated to the Halo Universe. We are a community based around the sharing of content and the thoughtful exchange of all things Halo. It's always available for purchase using cash on the Microsoft store. Aside from that it's only brought back for events. That won't change.